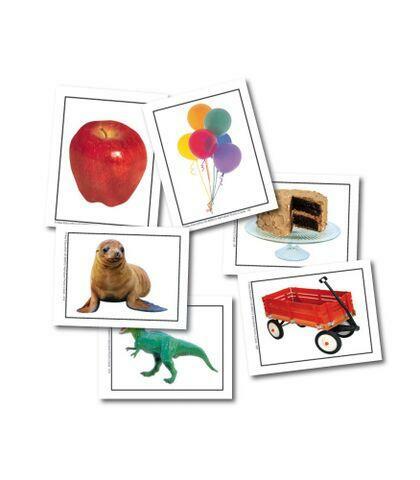 Learning cards are a wonderful way to build language, encourage vocabulary development and increase reading skills. The Alphabet Photo Objects set includes 108 cards including images of objects whose names start with each letter of the alphabet. It is perfect for sorting and classifying activities, early reading skills, and language development. Supports NCTE and NAEYC standards. Dimensions: L: 2.875" x W: 3.625"